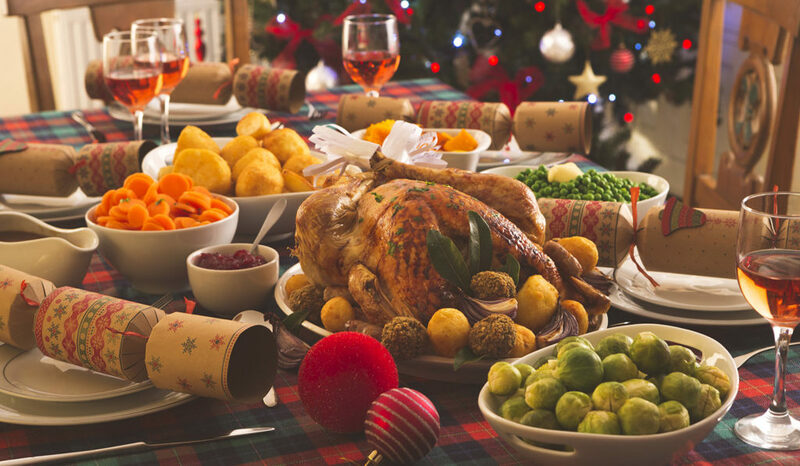 As we ramp up for the holiday season, let's test your knowledge of festive food and drink traditions around the world! 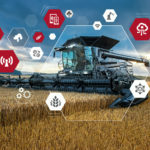 Farmers across the world work long hard hours to feed us all year round, so we thought to celebrate their dedication and perseverance, we would put together a festive food & drink quiz which celebrates the fruition of their labor. We have come up with 10 challenging questions on how different regions and people commonly celebrate around the globe. 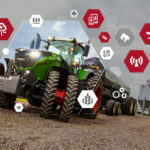 Like cream, will you rise to the top as you take part in our AGCO Festive Food & Drink Traditions Quiz? Good luck, happy holidays and remember to challenge a friend! 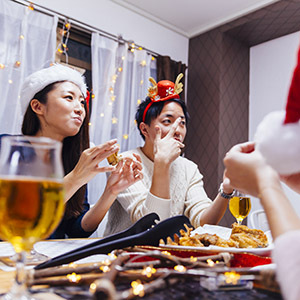 In Japan, roughly 3.5 million families each Christmas Eve decide to get out from the kitchen and frequent this fast food chain due mostly to a very clever advertising campaign back in 1974. With waiting lines hours long and some people ordering their meal months in advance, which chain are we referring to? Lucky Grapes! 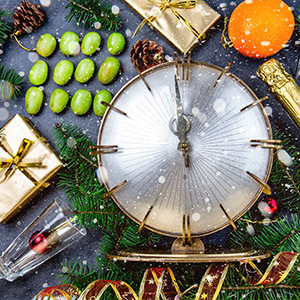 In which country would you be expected to consume 12 lucky grapes (one for each month of the year) before the clock stops chiming on New Year’s Eve? 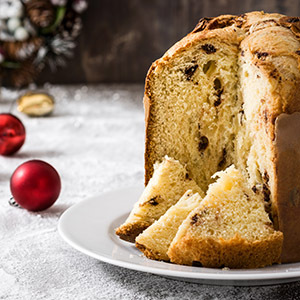 What is the name of this Italian traditional Christmas cake which is commonly made from chocolate, candied fruit, raisins and nuts? 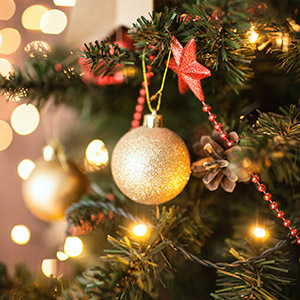 The American city of Berrien Springs, Michigan holds a holiday festival which involves hiding a Christmas ornament in shape of what vegetable…or fruit depending on your understanding. The tradition states that whichever child finds this ornament on the tree first receives an extra present. What is this vegetable…or fruit? 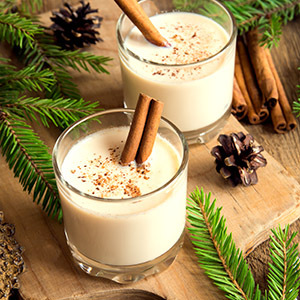 There are very few drinks more commonly associated with Christmas than Eggnog. 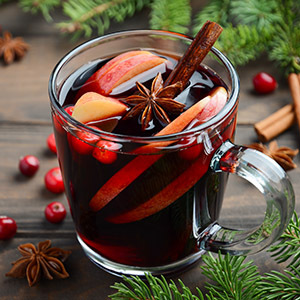 Many believe this drink dates as far back as the 13th century. Where is it most commonly believed to have originated from? 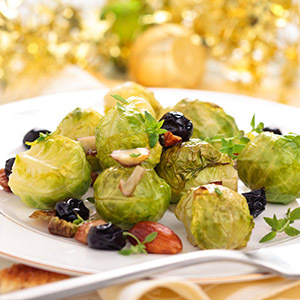 The Brussels sprout makes its way onto the dinner table of millions of homes across the globe each festive holiday. The sprout often divides the room as to people loving or hating them as they have a specific gene that makes them taste sour to many of us. Apparently, the largest Brussels sprout ever grown weighed in at an enormous 18lbs 3ozs!!! Here’s the question, which country produces just over 40% of the worlds supply of Brussels sprouts? 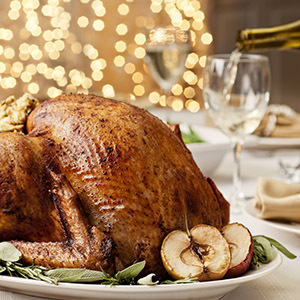 Turkey is a favorite food around the world each Christmas, none more so than in the U.S. Roughly how many turkeys were consumed last year? 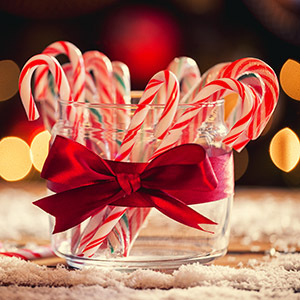 Candy canes are synonymous with the holiday season but where did they come from? It is believed that they were invented by a choirmaster from Cologne Cathedral in Germany; but for what purpose? In Finland, Valtra’s homeland, common tradition is to serve a food board made up of ham, fish, potatoes and other seasonal foods called a “Joulupöytä." 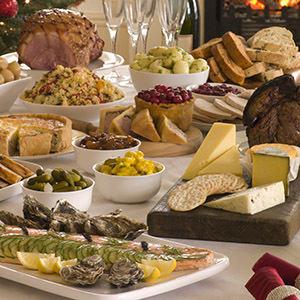 This is similar to the well-known Swedish traditional “smorgasbord." What is the literal translation of “Joulupöytä?" 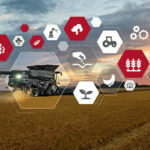 The AGCO Agricultural Roundup - Test Your Knowledge of All Things Ag Today! No comments yet. Use the form to start a conversation!